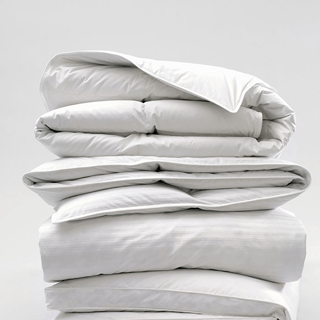 Keep your garments fresh up to 6 hours after the cycle is over. Innovative FreshCare+ system takes care of your garments inside the dryer thanks to intelligent delicate temperature control and delicate tumbling action that keep garments fresh and prevent bad odours. FreshCare+ treatment leaves truly fresher clothes and peace of mind - even hours after the end of the cycle. [i] FreshCare+ treatment inhibits the proliferation of the main bad odour sources (inside the dryer) up to 6 hours after the drying ends. 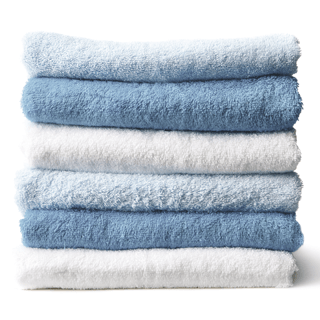 Not compatible with programmes designed for delicate garments and with extra and cupboard drying levels. The beauty of wool always preserved. 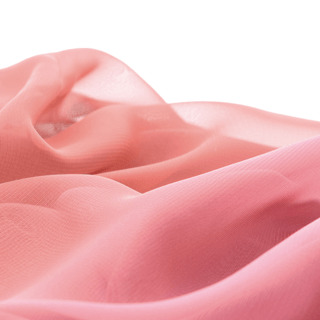 The Silk program allows you to dry up to 1.5kg of silk items safely, at very low temperatures. Perfect for sportswear. The Sport program is specially designed to dry delicate or mixed-fibre sportswear clothing, providing ideal results, always. Ideal time management. The Start Delay function allows you to set the drying cycle to start when most convenient to you. 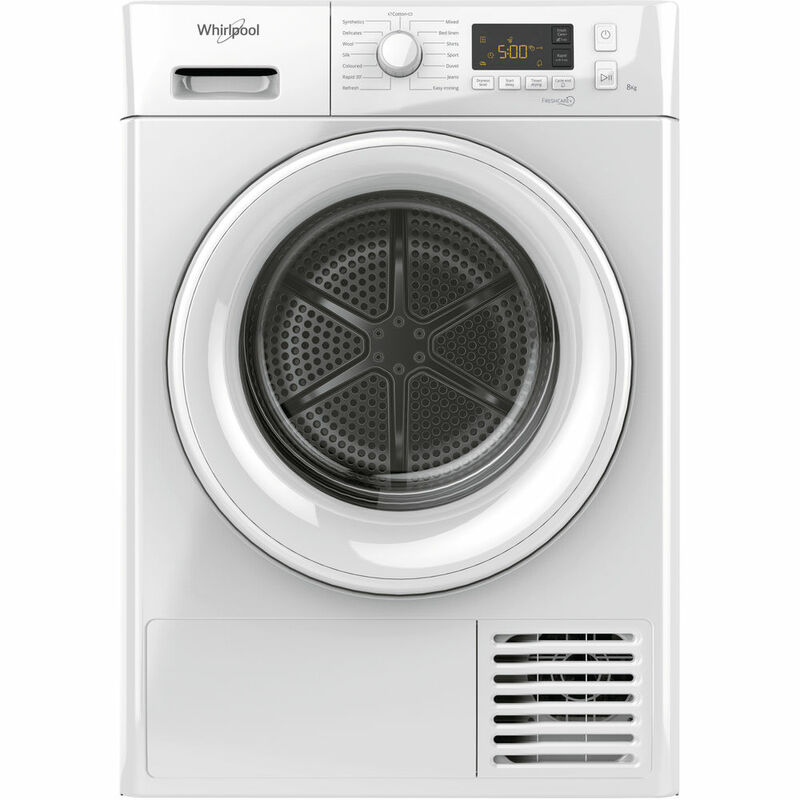 With its 8kg drum capacity, this Whirlpool Dryer provides all the space you need for your laundry. This Dryer drum features a special pattern and lifters, designed to provide excellent drying results, and ideal care for all garments. This Whirlpool freestanding Tumble Dryer features: heat pump technology that effectively re-heats the air in the appliance, significantly reducing energy consumption. Spacious 7kg capacity drum.